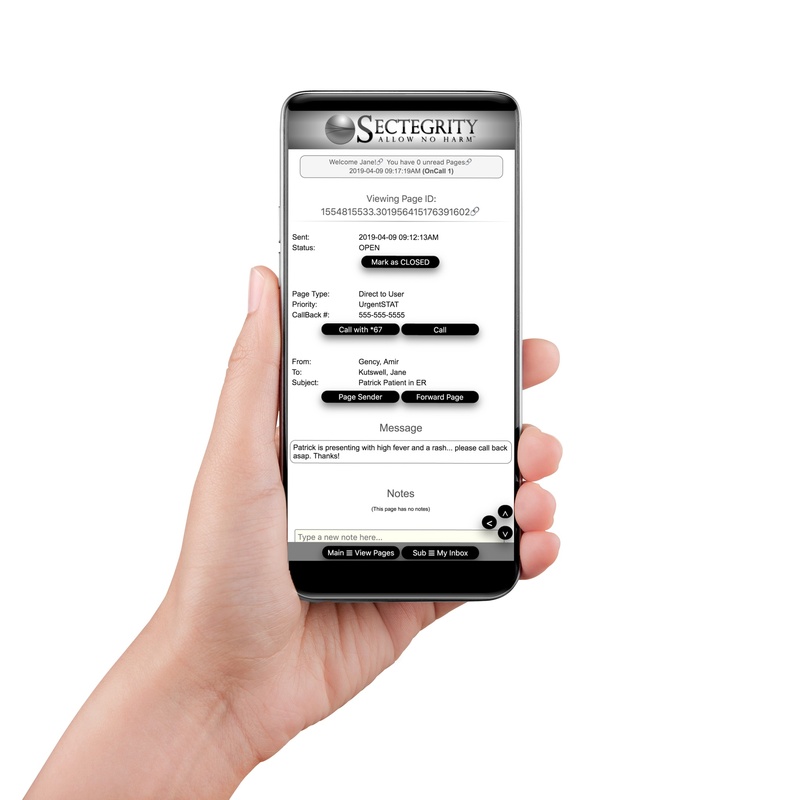 Medical practices moving from answering services to SecurePaging are able to realize reduced expense, improved quality, and increased efficiency. Wouldn’t it be great if you could make your providers’ jobs easier? Would you like predictability in your on-call service expense? 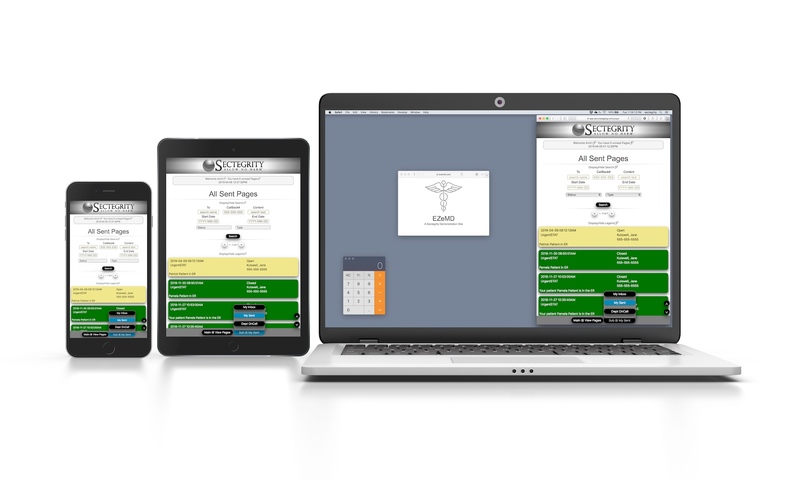 Would you like clear visibility into your on-call service? Would you like peace of mind with your on-call service? Would you like the flexibility to manage your urgent communications in ways that work best for you? 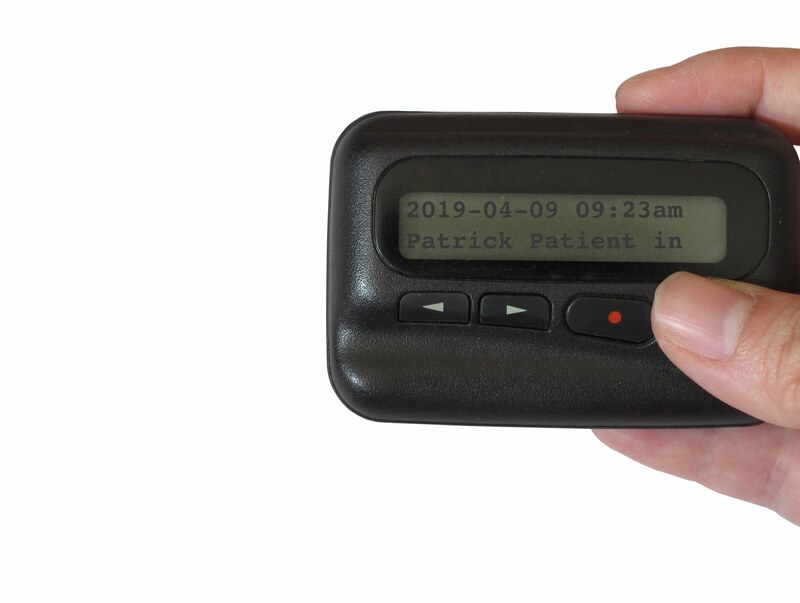 Physical pagers have been the staple in urgent communications for more than 50 years, so much so, the concept of paging is synonymous with urgent communications. However, the pager's time has passed. Today, the ability of legacy paging technology to reliably deliver urgent messages is inadequate. The coverage of legacy paging networks is very limited, leaving many markets without any coverage and others with only spotty coverage by a single carrier. Legacy pagers, for the most part, are insecure. Most paging devices have no authentication controls. These devices store and receive messages without any encryption. 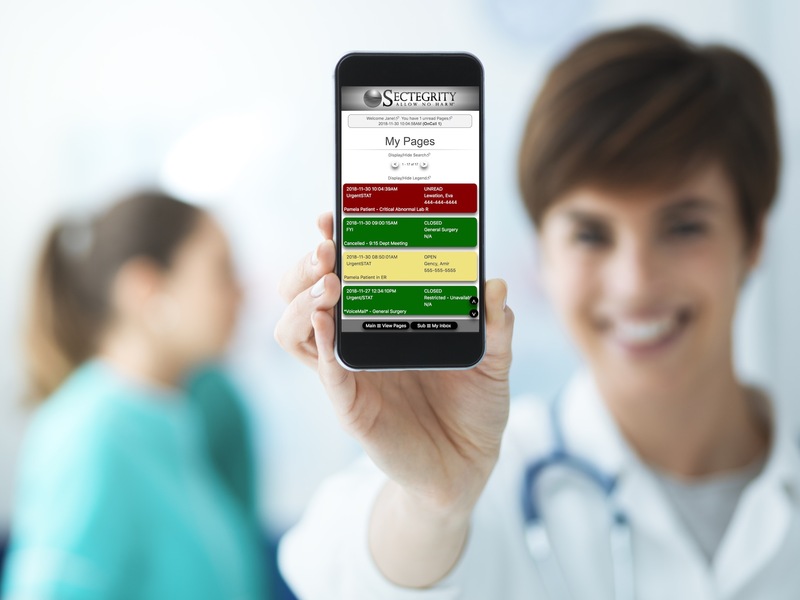 For entities that require HIPAA compliance, standard pagers simply aren't HIPAA compliant. Acquiring and provisioning paging devices is a slow, expensive and labor intensive process. Additionally, a pager is yet another device that your users must carry. &cross; Introduces large overlaps with the organization's existing technology catalog. &cross; Causes end-user inefficiency in having to manage an additional active message queue as well as general user confusion in determining the appropriate messaging platform for their message. &cross; Causes greater legal complexity for organizations in managing the lifecycle of their data. &cross; Increases risks for the organization due to the storage of sensitive data on end-users devices. &cross; Adds significant administrative burdens to both the organization's technical staff and end-users as the organization will be forced to manage the app's product lifecycle against a portfolio of disparate end-user devices. &cross; Increases the likelihood that urgent messages will be missed due to the "noise" of the non-urgent messaging. Additionally, these messaging apps typically require management software to be installed on supported Windows desktops plus specific client software for desktops, tablets and telephones, all of which look and function differently. This further adds to user confusion as well as the complexity and burden of maintaining these apps. Answering services are expensive, prone to human error, do not manage a page's lifecycle, and are often not even HIPAA compliant. Answering services rely on a third person to construe, document and then route each message to its intended recipient. Each step in this process increases the likelihood that the message will arrive with error, if it arrives at all. Once the answering service sends the page it is up to the recipient to manage it to closure. Often this is done with home-grown tools offering limited visability and even less checks and balances.